Lynx Heli brings to many pilots an Aluminum VBar Neo Case in black anodizing, that has been designed with many pilots feedback. 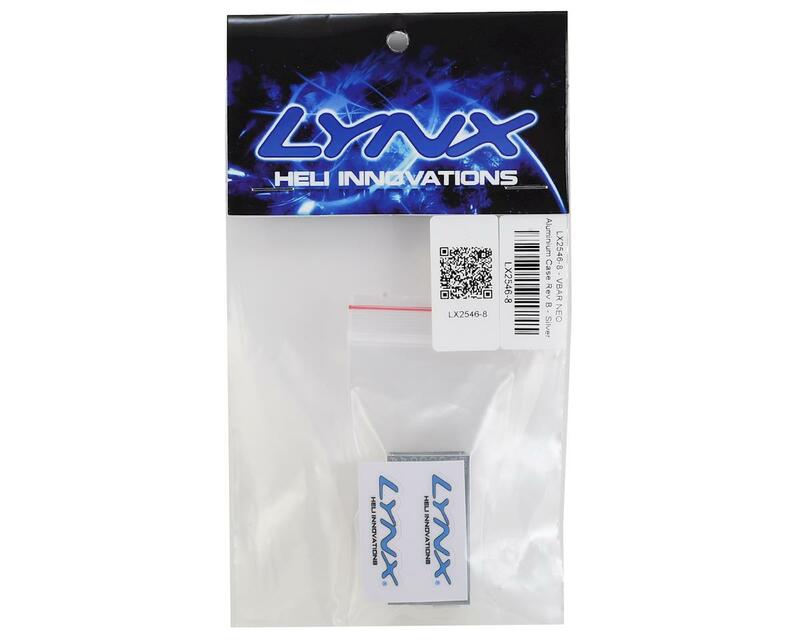 The Lynx Neo Case is designed to be exactly the same fit and dimensions as the original plastic case, but additionally features three securing screws to ensure excellent assembly. NOTE**: V2 Neos utilize a single PCB board. 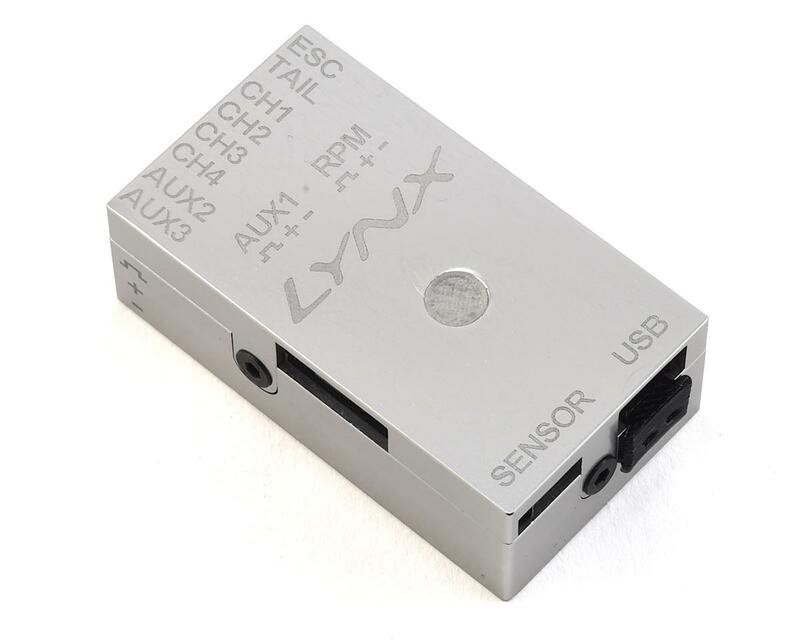 V1 Neos feature 2 PCB boards and do not currently fit inside the Lynx Neo Case.